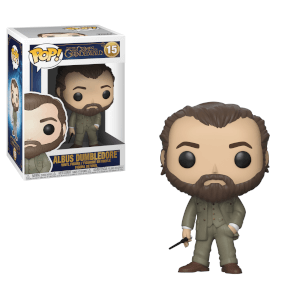 This Fantastic Beasts 2: The Crimes of Grindelwald Niffler Exclusive Pop! 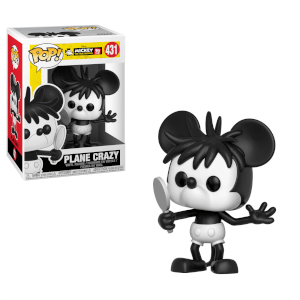 Vinyl Figure comes packaged in a window display box and will stand at around 10 inches tall. Oh my god, he's ace. 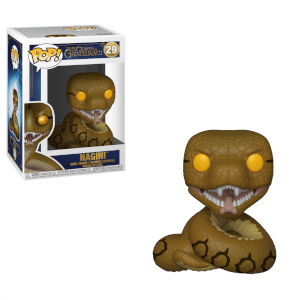 It's really big compared to other Pop figures and such a bargain too. 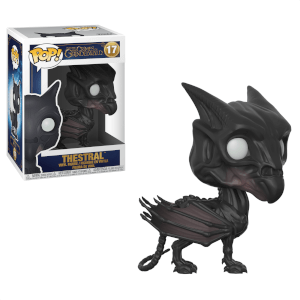 My mum ordered it me Niffler on the Friday and he arrived on the Tuesday which I think is really fast for delivery. It was really well packaged too so no damage to the box. I will definitely be getting her to buy me more for my collection via popinabox as they are really well priced. Thank you for my Niffler popinabox, he's perfect! Arrived in a perfect condition! And it's HUGE! I didn't even think about how huge it would really be, but it's gorgeous! Totally worth it! Looks adorable and the size is amazing. Bigger is definitely better!